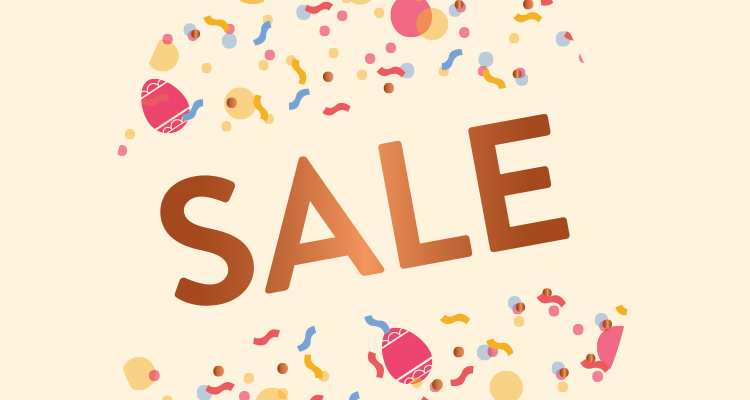 You’ll find a delicious gift for every bunny in our 2019 Easter sale. 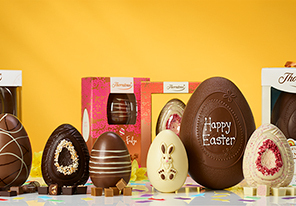 We have a fantastic range of Easter egg offers in particular with lots of different types to choose from! 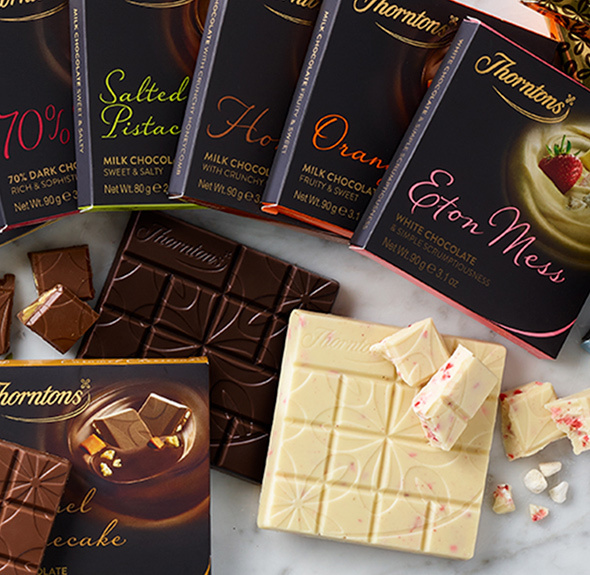 Shop online for personalised gifts and a huge range of milk, white and dark chocolate here at Thorntons. 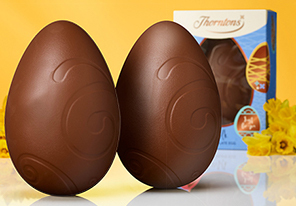 What better way to relax and unwind than by unwrapping a deliciously thick chocolate block from Thorntons. 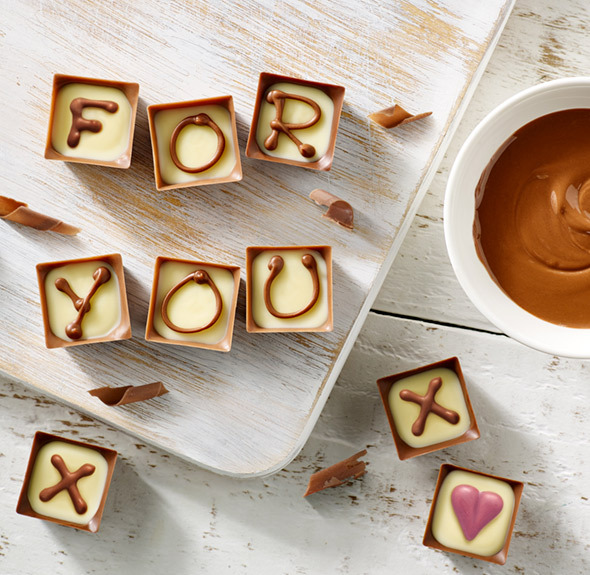 Whether a small gift for a loved one, or an indulgent treat for yourself. 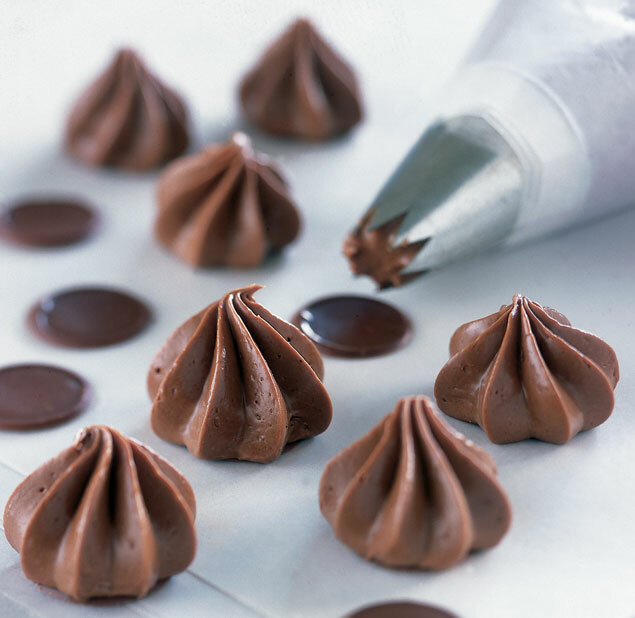 Here at Thorntons, we’ve been crafting chocolate for almost a century. That’s a lot of know-how that goes into each and every chocolate we make.